Series four. Purchase and get special Bonus pack! 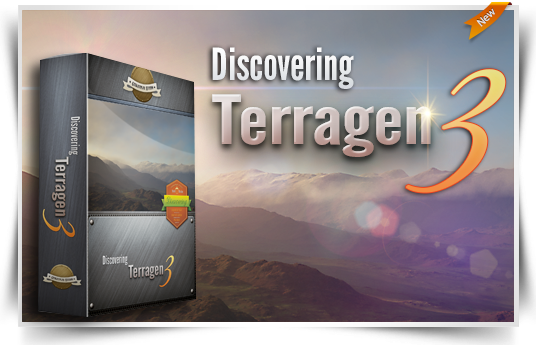 Terragen™ is a powerful solution for rendering and animating realistic natural environments. 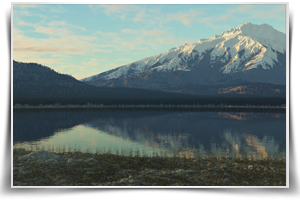 Create entire worlds from your imagination, or import real world terrain datasets and use Terragen 3 to create the most realistic visualisations possible. Explore new horizonts with our tutorials. We like to share our knowlege with other artists. 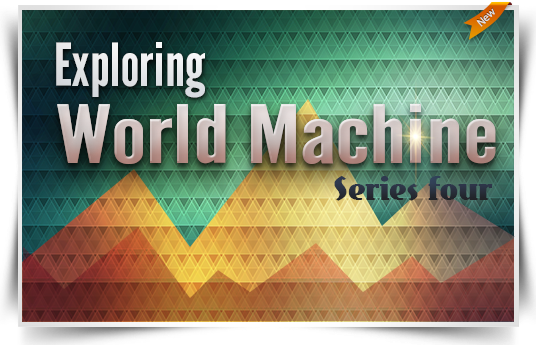 It is why we fill that our tutorials should be free to watch online. 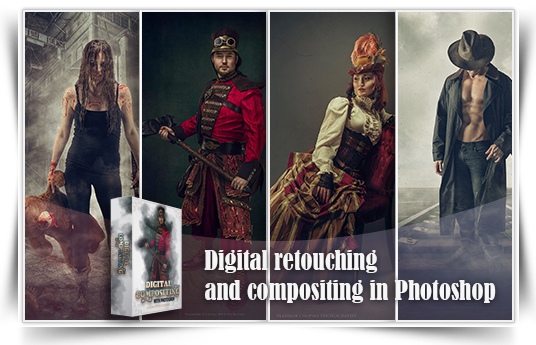 We also provide purchased versions of same tutorials, to help us keep up this site running. Thank you for your support! As your need grows above level of tutorials provided on our site, we can extend it to more advanced area based of your project or intrest..
Let us know if you have need in assistance with your work load, from modeling to rendering. We also have wide network of artists that can work with you on a projects. 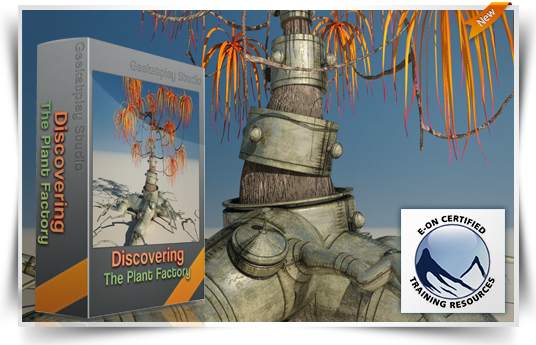 Discover The Plant Factory with our extensive tutorials. 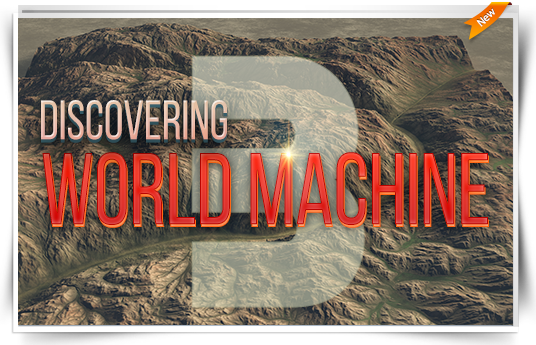 Create realistic 3D terrains. 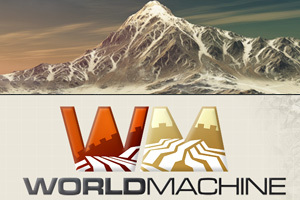 World Machine, Vue and Photoshop workflow. 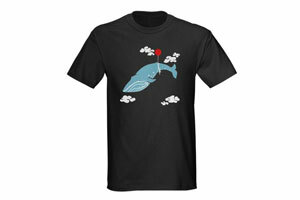 Specially designed, one of the kind t-shirts and more from Geekatplay Studio. Purchase all tutorials as downloadable collections to make it more convenient to watch them offline or online. Additional productivity enhancement packs are also avalaible at the store. 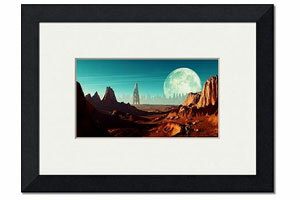 If you like Vladimir Chopine's digital art work or photography, you can purchase printed version here from a wide selection of media and art. Geek at Play is a great resource for Vue artists. There are a ton of video tutorials, free to view, dealing with absolutely every aspect of E-on's Vue Infinite software. 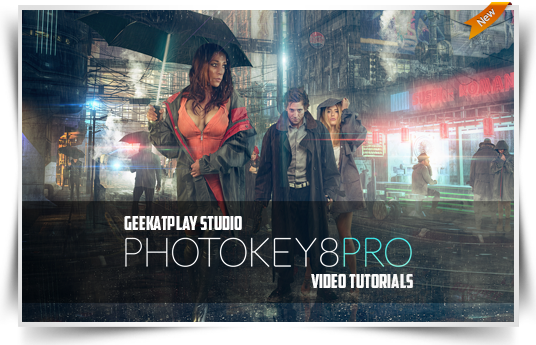 You can also, for a small fee, buy these tutorials as DVDs or as downloads, which is convenient, and a nice way to show your appreciation for the all great tutorials these guys are putting out there for free. 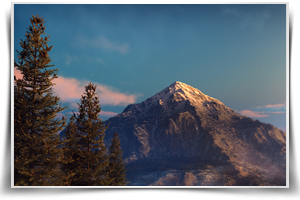 They also frequently have free models, materials, and atmospheres for download. If you're into Vue, you need to check this site out. 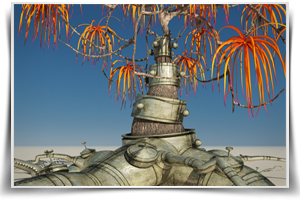 There are also free tutorials here for Poser, DAZ Studio, and Hexagon. A real gold mine. Firstly I would like to thank you so much for all the wonderful tutorials you do. 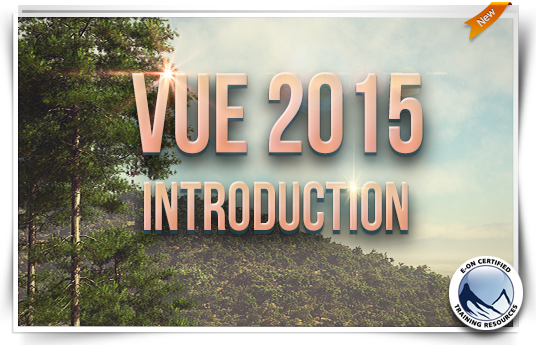 It was because of those that I became interested in Vue. I started with Vue 8 complete then moved to Vue 8.5 Infinite and recently upgraded to Vue 10 Infinite. All your wonderful tutuorials are not only educational but also inspirational. Just wanted to say thanks for all the Hexagon tutorials you created! Thank you for your awesome Filter Forge tutorials. Mark Evdokimov, Filter Forge, Inc. I just want to thank you people for your fantastic tutorials and information on 3D graphics. I am learning Hexagon and am finding your tutorials most excellent - probably the best ones available. Congrats for the great job done and hope all is well there. Places where our shared knowlege is helping other artists.